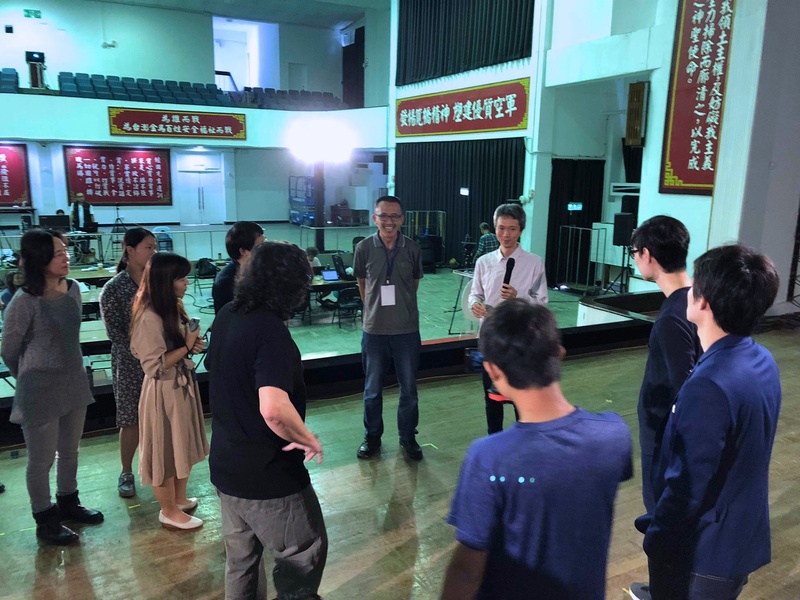 18 of November, in New Taipei Town, I have been a guest of the Taiwan Contemporary Culture Lab for a day workshop- jam session- on tactics for involvement and strategies for co-design. I was traveling to Taiwan together with a good representative of the dyne.org crew. I used and shown a mix of tachtics from my experiences in Trasformatorio and “Le Grand Jeu” to explicitly theme of collaboration on the level of stories and to demonstrate how to introduce a process of co-design in a situation oriented environment.